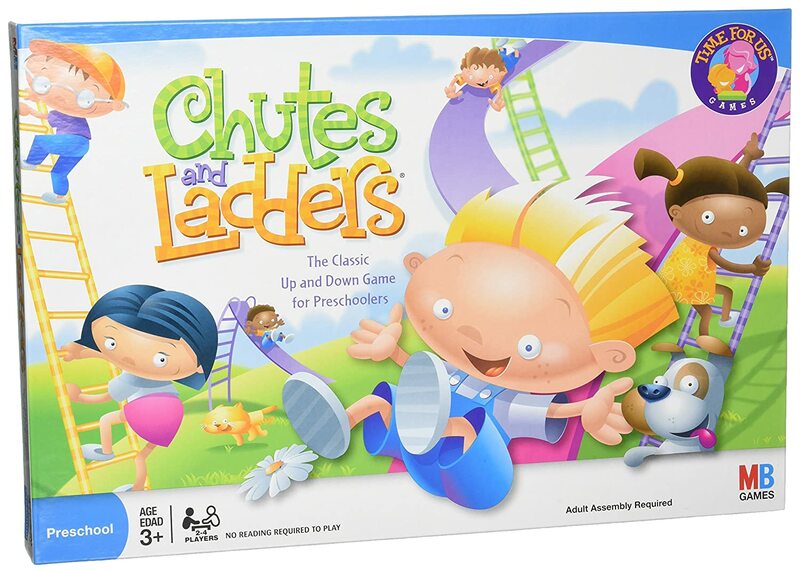 Climb up and slide down in the exciting game of ups and downs, Chutes and Ladders! The Chutes and Ladders board game for girls and boys has been around for over 60 years and has been enjoyed by families for generations. Players can see the square marked 100, but how will they get there? If a player lands their pawn on a good deed, they can shimmy up a ladder, but land on the wrong spot and they’ll shoot down a chute! No reading is required to play this simple and easy game for preschoolers. Players spin the spinner to see how many spots they’ll move. Will their new spot send them down or move them up, up, up? 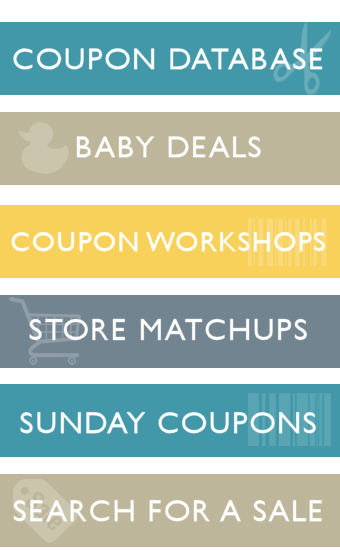 Slip, slide and see who will win the Chutes and Ladders board game!